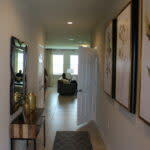 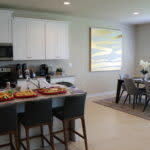 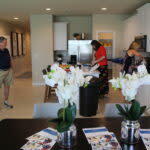 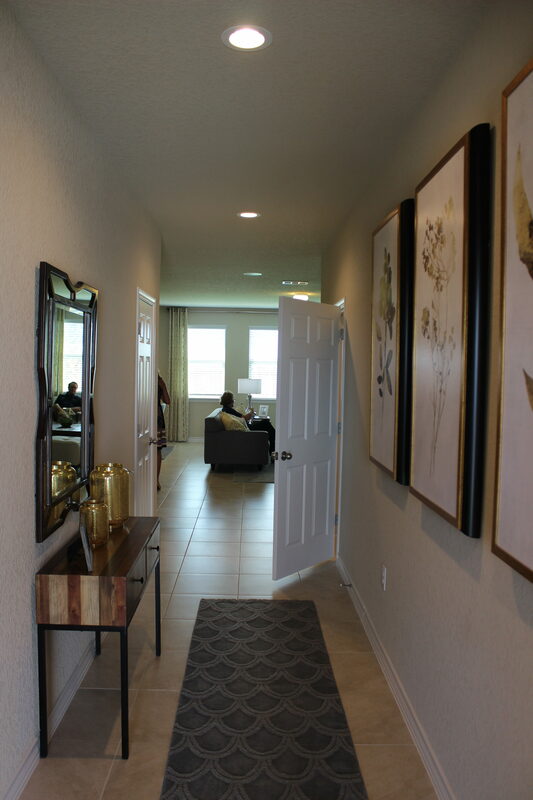 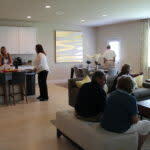 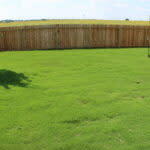 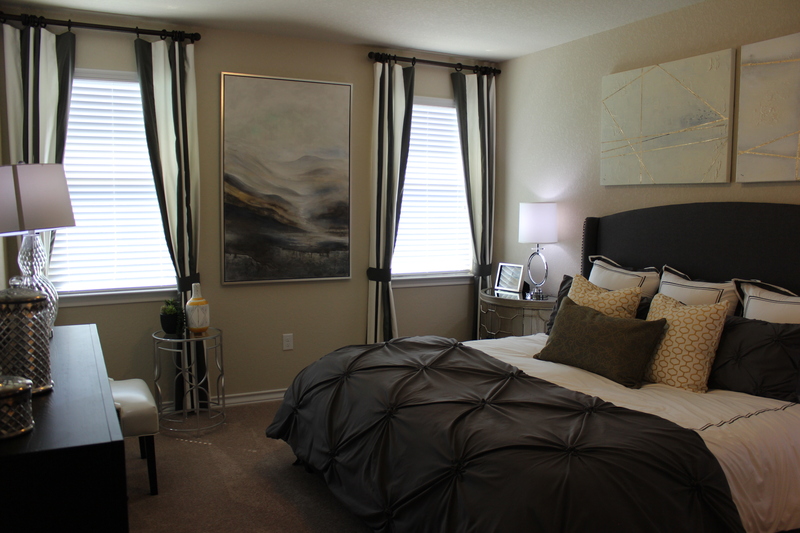 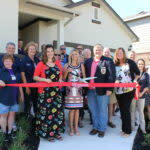 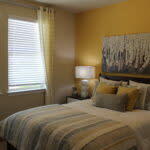 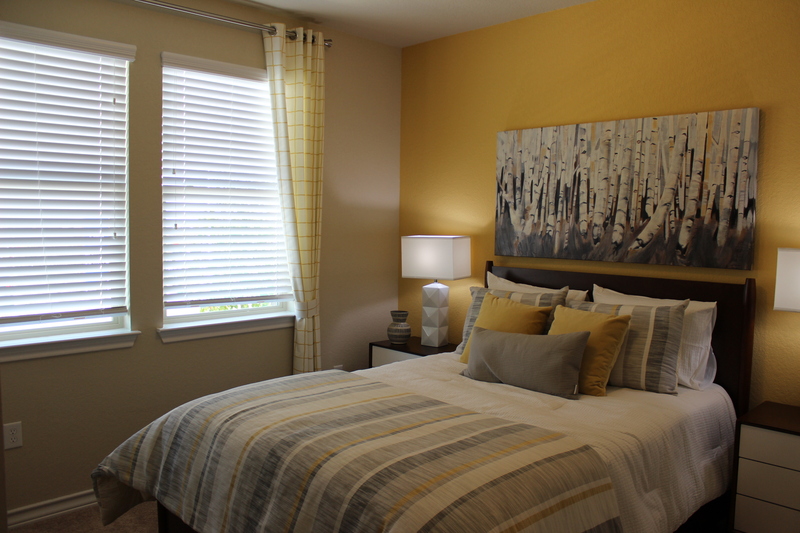 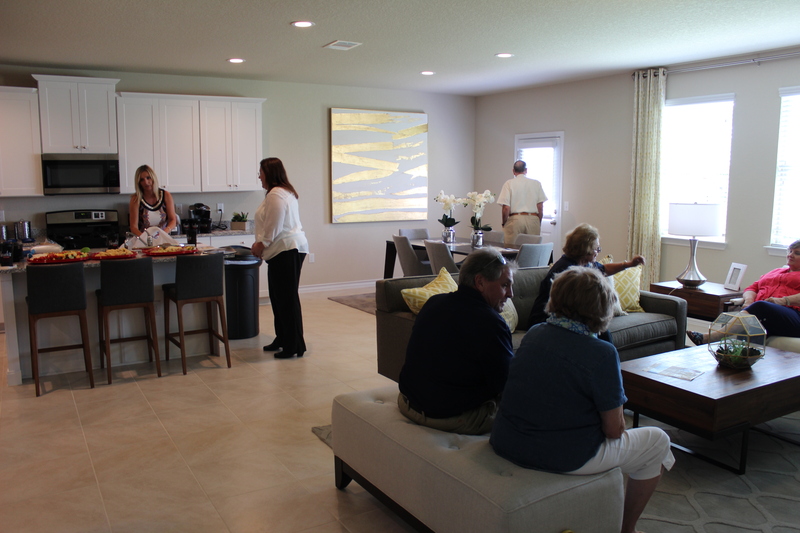 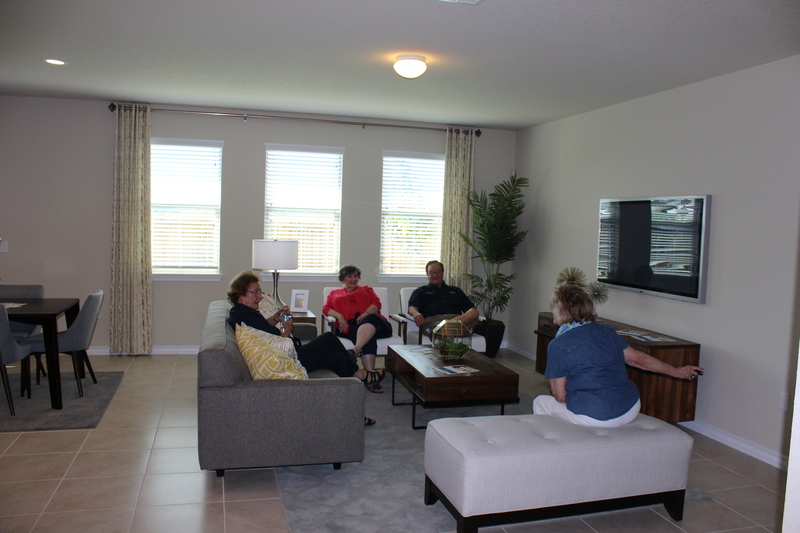 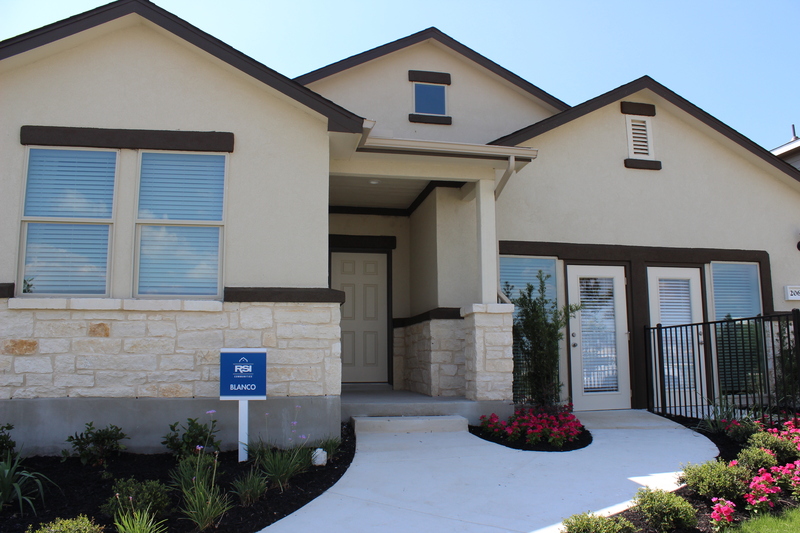 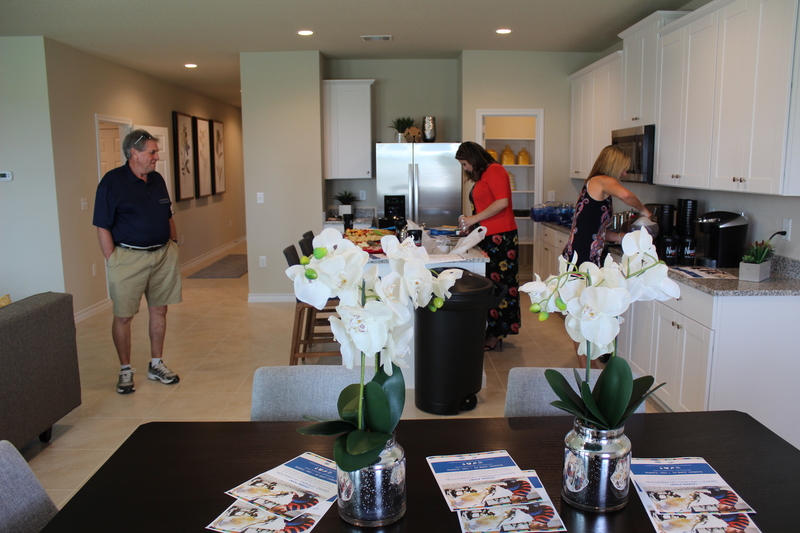 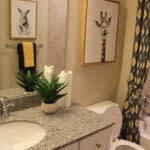 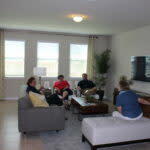 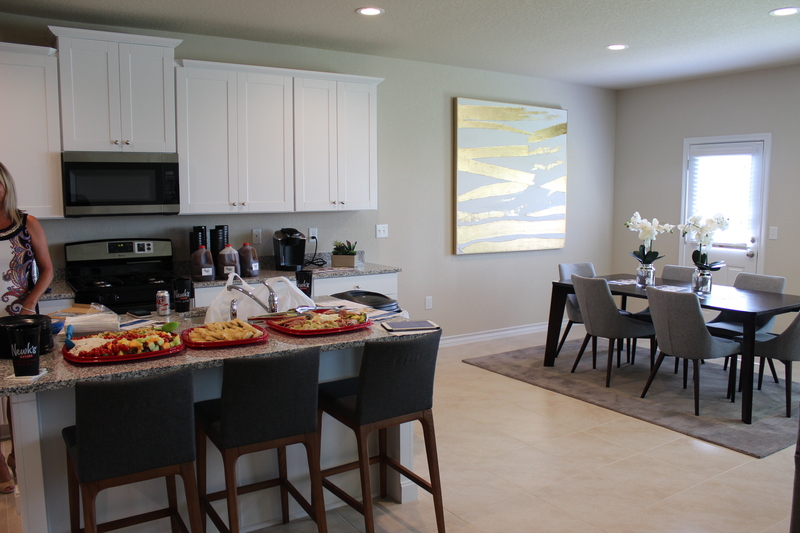 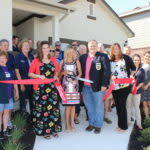 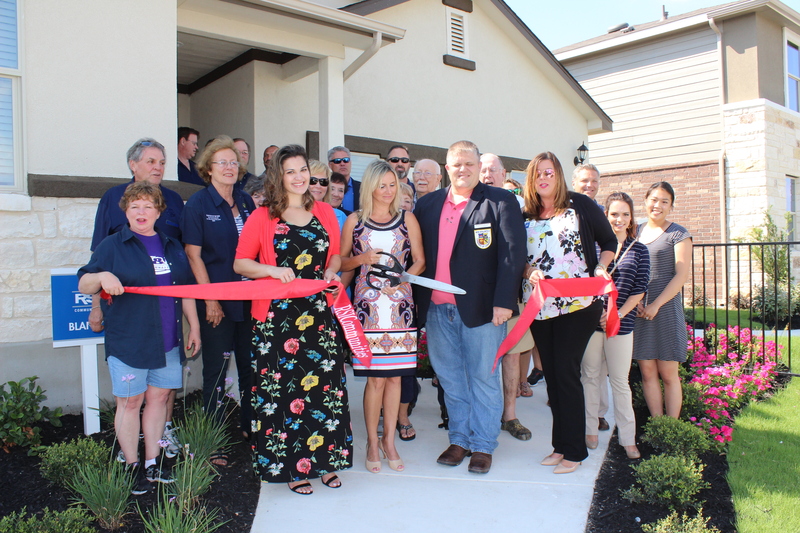 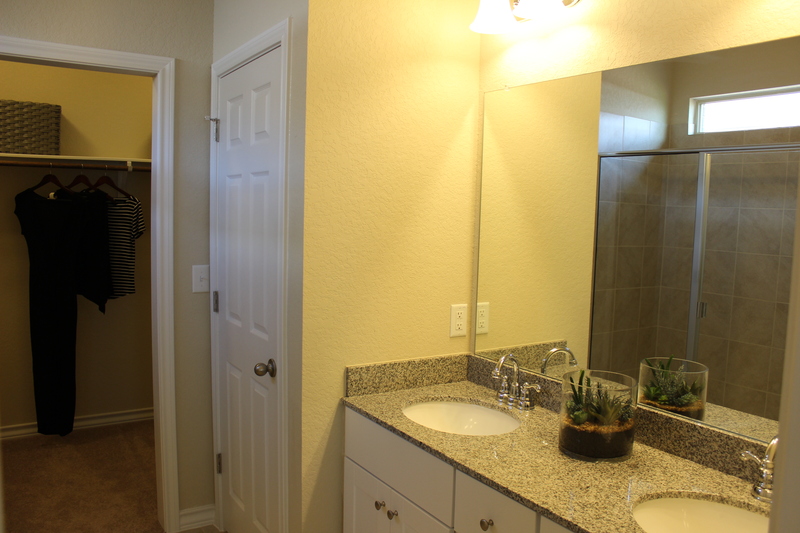 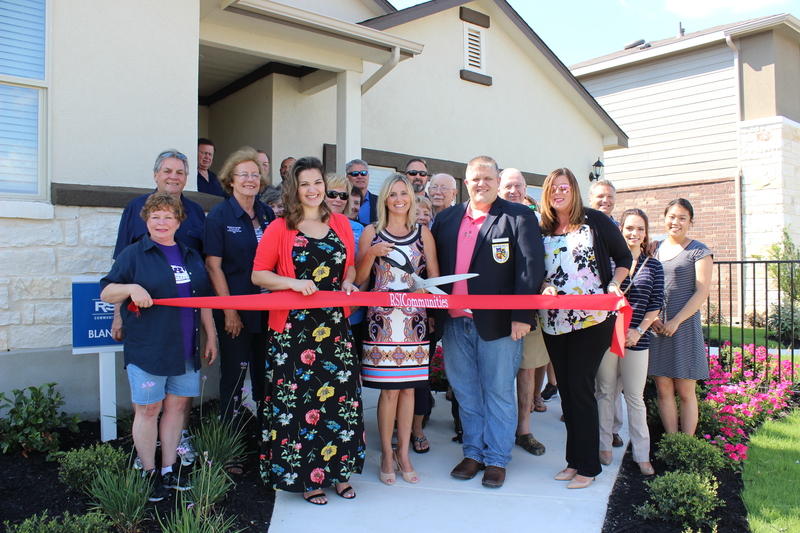 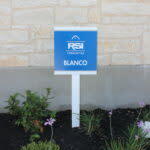 RSI Communities has a brand new community in New Braunfels, Legend Point. 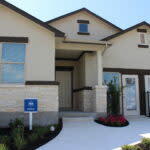 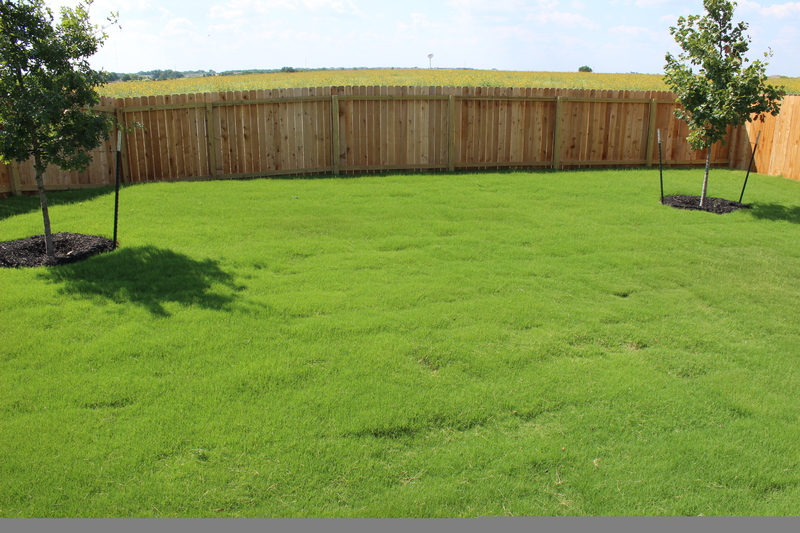 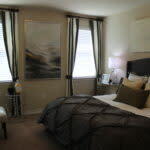 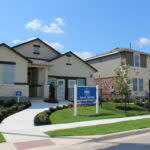 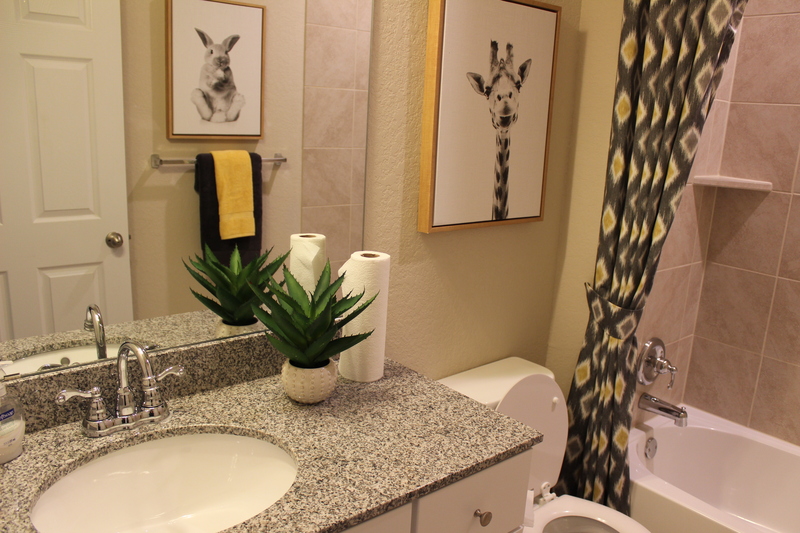 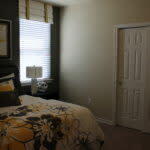 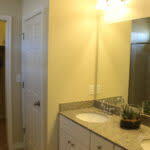 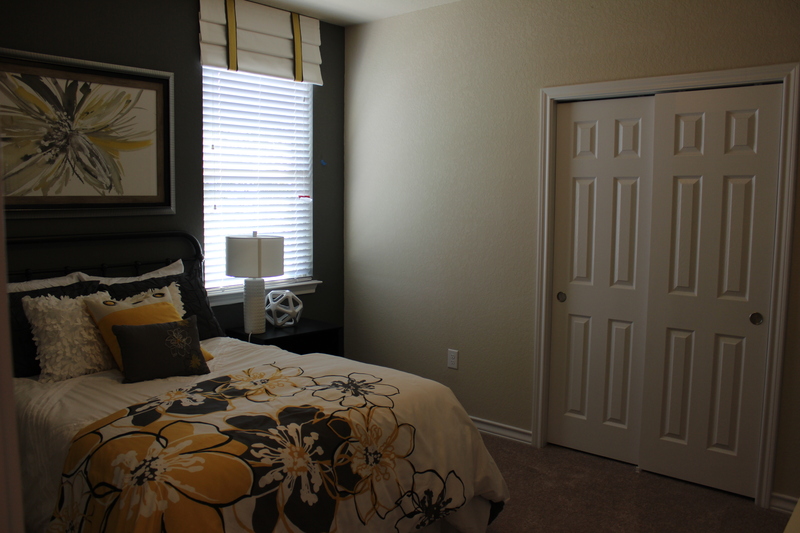 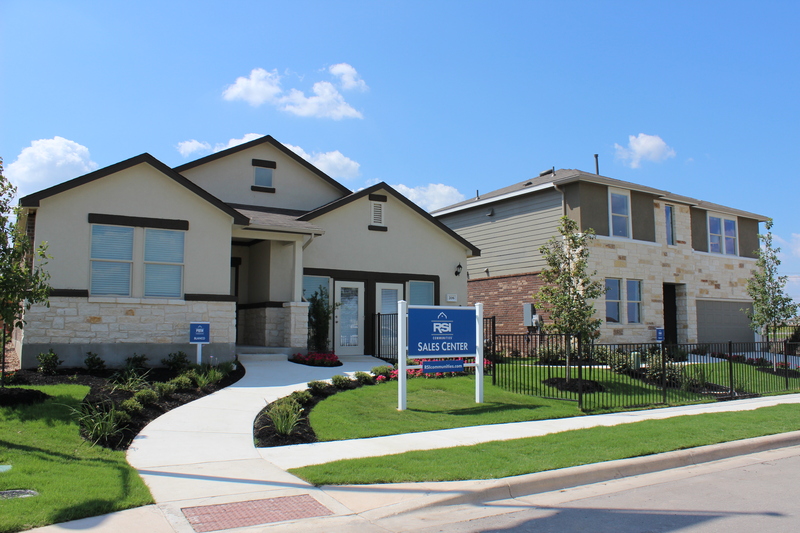 This beautiful new neighborhood is in a great location and features many amenities and a Texas/California style. 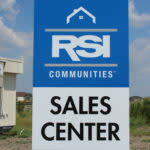 RSI Communities is a California and Texas based home builder, offering energy efficient homes at an exceptional value. 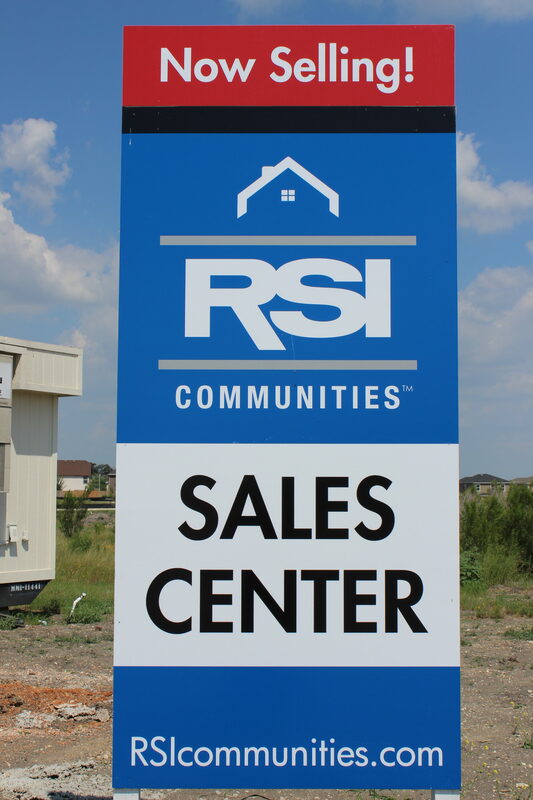 Central to RSI Communities, is our focus on environmentally responsible building practices such as precision-built framing and LED lighting as key components of homes built under the company’s name. 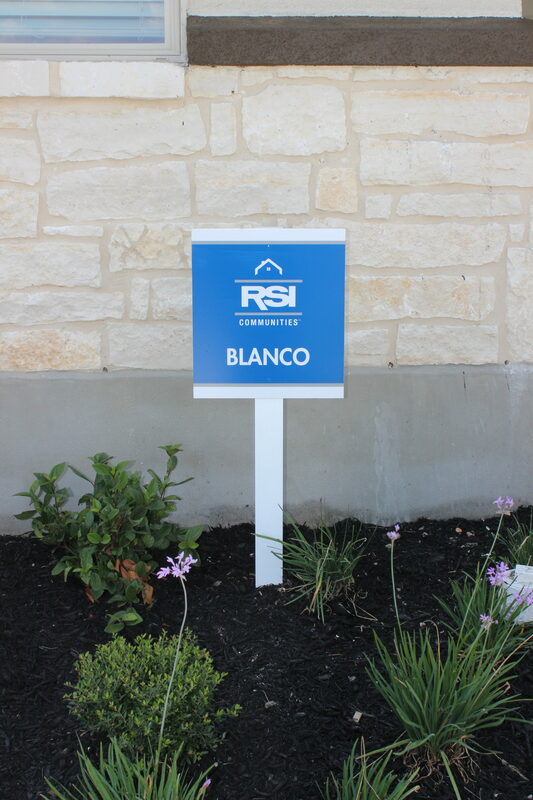 Home-buyers will also experience RSI Communities’ simplified, transparent purchase experience where the emphasis is on minimum efficiency and minimum complexity in pricing and financing.